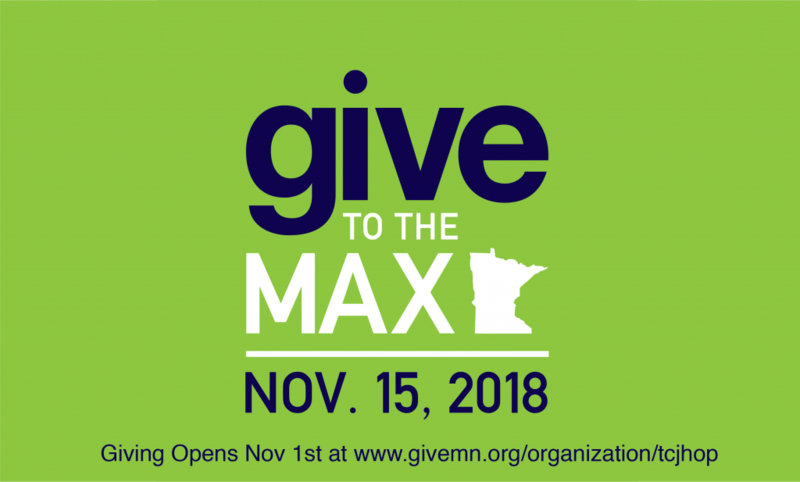 Looking for us on Give to the Max Day, November 17? If you have been searching for Outpost Ministries to donate on GiveMN.org’s Give to the Max Day, you won’t find us! Donate to us through the EasyTithe app on your smart phone! Because we are newly incorporated as Twin Cities Justice House of Prayer and have not yet applied for 501(c)3 status, we are not eligible this year to receive donations through GiveMN.org. Consider giving a donation directly to Outpost! We will actually pay LESS third party service fees when you do so. You can also download the EasyTithe app on your smart phone in your app store of choice. Search for “Twin Cities Justice House of Prayer” with the zip code “55422”. You can then give to Outpost Ministries or any person on staff.